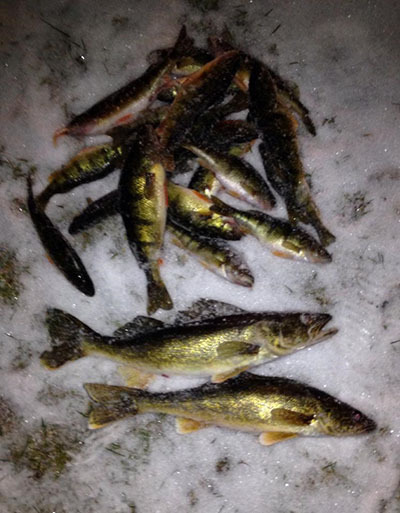 There are too many opportunities in Wisconsin to list for ice fishing in the winter! 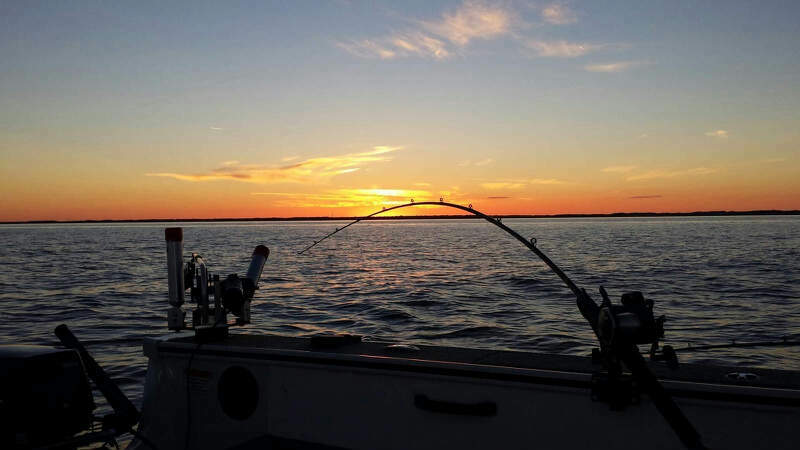 Whether you want to learn how to jig for finicky panfish, or chase tip ups we can accommodate most requests. 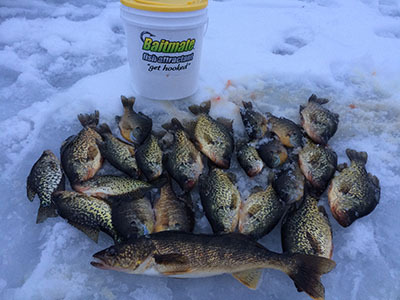 You will be provided with portable heated ice shacks, underwater camera, fish locaters, rods, and tip ups. Copyright © 2014 Captain Ryan Peters, All Rights Reserved.